Meticulously maintained home in the mountain area, steps from Whistler Park, the free city bus and a school bus stop. Beautifully remodeled kitchen with quartz counter tops, stainless appliances and a custom, built-in dining table. Brazilian teak flooring accents the great room with vaulted ceilings, radiant in-floor heat, and access to several outdoor living areas. The list of improvements in recent years includes newer roof, windows, furnace, water heater, appliances, deck, and carpet. A large, irrigated yard provides space for everyone including a fenced area for pets and private, tree-lined back yard. Abundant storage including a newer exterior shed, large garage attic with easy access, and plentiful lower level storage. 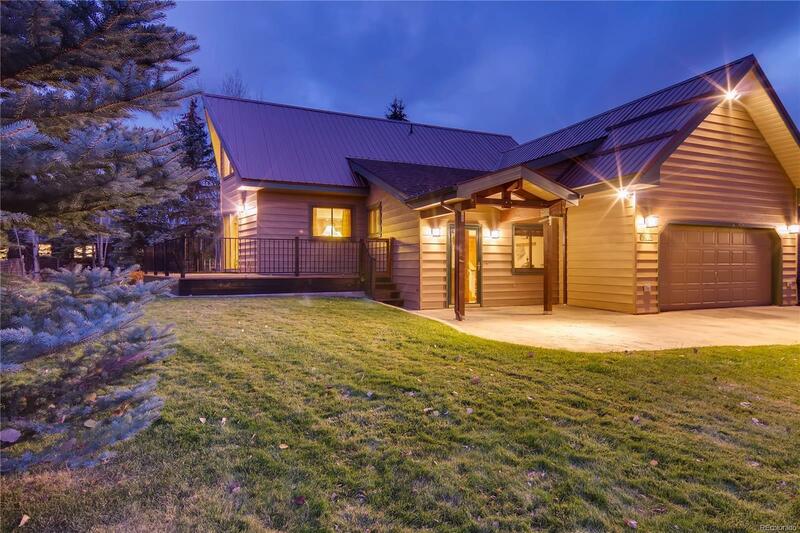 Conveniently located on Steamboat's Walton Creek Trail which connects to the Yampa River Core Trail and Whistler Park. A perfect full-time residence or second home (nightly rentals not restricted), the property has been pre-inspected and is ready for enjoyment.